Our Yoga Asana blog has everything you need to know about yoga asanas (poses). Whether you’re a beginner or you’ve been practicing for a long time, we have something for you to learn here. 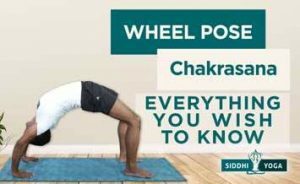 We’ll provide warm-up sequences, in-depth instructions on how to get into different postures and even the ‘why’ behind each pose. 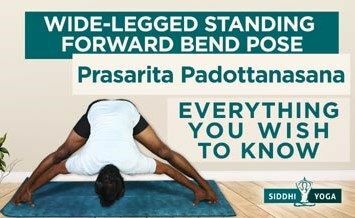 Beyond that, we’ll talk about the benefits of specific poses and how you can use them to enhance your life, no matter your level of practice. But this section isn’t only for practicing yogis, it’s for teachers too. It doesn’t matter how long you’ve been practicing, we all need a refresher every once in a while. 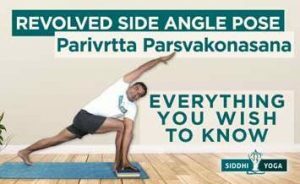 We have articles to answer your questions about different poses and even give you alternatives or modifications for each pose. 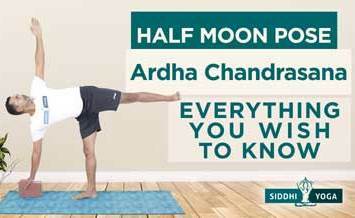 At Siddhi Yoga we believe in the foundations of the practice. Without a solid foundation, you’ll find it difficult to continuously grow your practice. For those who are planning to do the yoga teacher training in India, we have prepared short videos series of asanas sequences to prepare your body before the course. 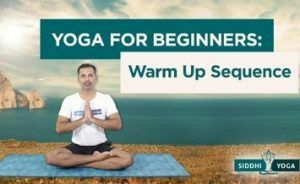 You can start with this yoga warm up sequence first and then follow the Yoga Stretches for Beginners to Yogis of All Levels. Alignment, balance and strength are key factors in building a dynamic practice. But learn one and not the others, and you’ll have a hard time taking your practice to the next level. We need to be constantly learning about new ways to approach yoga to find the practice that will work best for us. There is no one right way to do yoga. It’s about finding the practice that works in your body and growing from there. 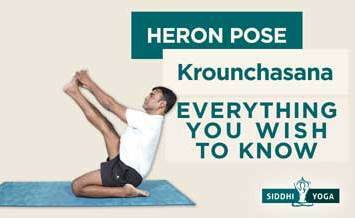 More than that, it’s important to know different ways of getting into each pose in order to practice them safely. 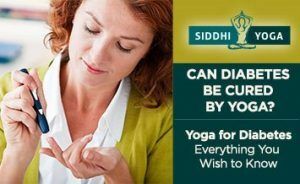 While yoga is very healthy and holds an array of benefits, it can be a strenuous practice, one that, when not practiced with care, can lead to injury. 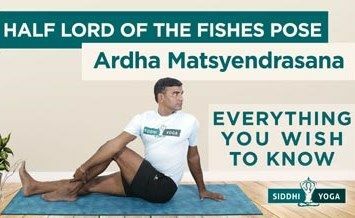 That’s why we have an entire section dedicated to asana practice. 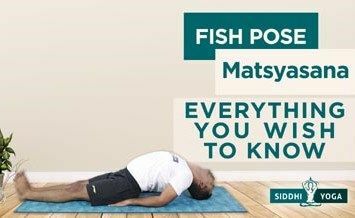 For students looking to learn more about the different ways to get into poses and teachers looking for modifications and alternatives to different poses, you’re in the right place.